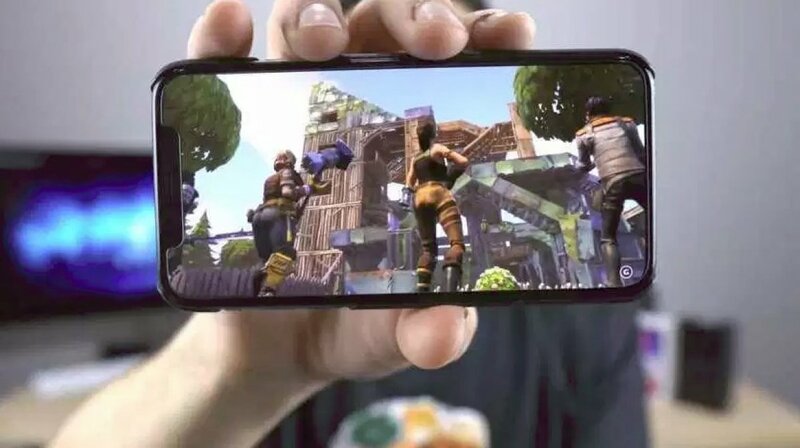 The differences between playing Fortnite on a PC and on a smartphone can be approached from two different points of view. The first one, regarding the game itself, as there aren’t any differences at all. It’s not a simple limited adaptation as we’ve historically seen in other video games of the likes of FIFA or Need for Speed. Here, we’ll play the same map and game environment, including weapons, gameplay, structures, characters, etc. And that’s so because we’ll share the same battlefield with PC and video console gamers. In other words, it’s a 100% cross-platform titles. Therefore, any progress we make on our smartphone, we’ll be immediately ported to our computer, and vice-versa. Controls: it’s not the same playing with a mouse and keyboard or gamepad on a computer, much more reliable and with better response times, than on the touchscreen of our smartphone or tablet, which is much more inaccurate. To lessen this disadvantage on smartphones, we can resort to the use of mobile gamepads. Graphics: the power unleashed by a PC in terms of graphics is much higher than what any smartphone can dream of reaching. On mobile devices, the graphics look great but their quality isn’t as high. We have to bear in mind that we’re talking about a shooter that takes place on a battlefield with 100 players all playing at once, which means a heavy workload for our device’s processor.